In my limited experience, babies are great feeders until they wake up to the world and are curious about anything and EVERYTHING around them! 4. Wait for baby to get distracted by nothing at all across the other side of the room, but look over there anyway, taking your nip with them. Yelp in pain. 8. Praise baby for being so clever!! 18. Baby has cottoned onto your tricks, baby will not be having any more food THANK YOU VERY MUCH, Waaaah! 34. Get ready for part III – cooking your own dinner… Fml. 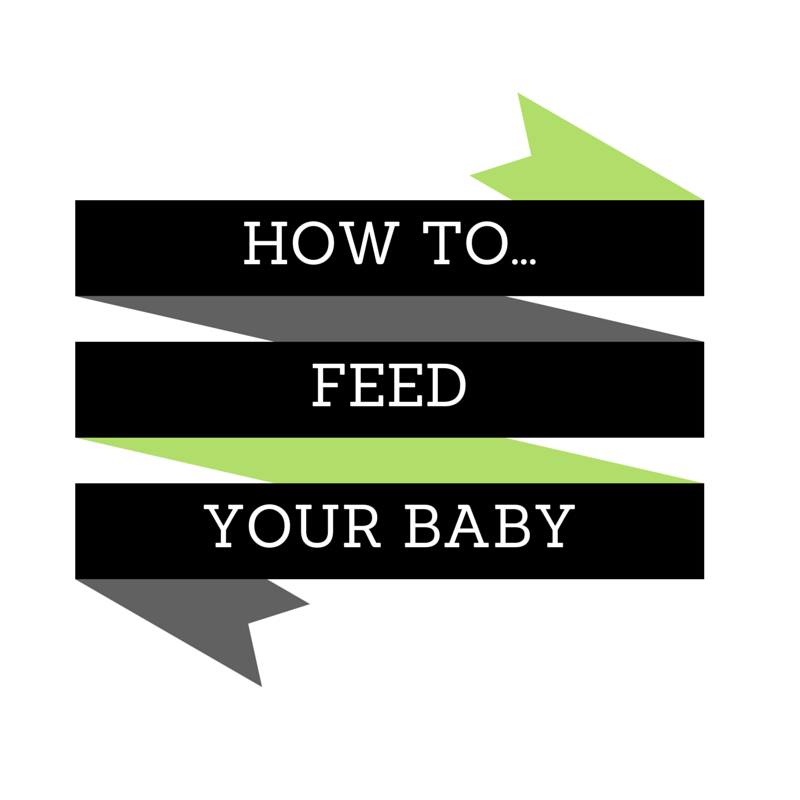 What’s the feeding routine like in your household? BAHAHAHAHA, yep! Too a tee! Lucky we have a concrete floor in our lounge! Glad I’m not the only one..! We’ve got lino, I used to hate it but now it’s my best friend. Ha ha. Thanks Leah, I’d like to hope I’m not the only one finding dinner time hard work…!